Red Bull has set the ultimate target for its first year in works collaboration with Honda and motorsport advisor Dr Helmut Marko says the Japanese marque "promises much more" than previous partner Renault as they look to topple Mercedes in 2019. Although some have pleaded caution ahead of arguably Red Bull's most intriguing campaign in F1, Marko has continually set lofty goals for the team, and Max Verstappen in particular. 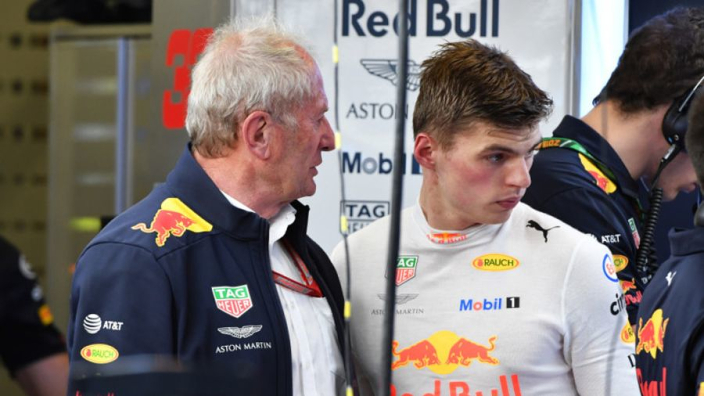 "Our ultimate goal is to make Max Verstappen the world champion in 2019," said Marko, the Austrian official who is close to team owner Dietrich Mateschitz. Reports earlier in the off-season suggested that Honda struggled to run its power units at full capacity due to excessive vibrations, concerns confirmed by Marko, according to Auto Motor und Sport, although such teething problems are common in this time of year as teams race to develop their cars.